One of the most important ingredients to a successful foster experience is our partnership with our foster homes. These are the people who will - ideally - support Casa del Toro during the weeks and months that we have a dog. Our fosters should never feel alone with this big project! We have a good track record with solid adoptions. Casa del Toro takes matching foster dogs to foster homes as seriously as we take creating those final adoptions. Using drama and desperation to find homes shows up in some rescue circles, but it's not a sustainable way to do business. We avoid the drama and drama junkies! Do you think fostering might be for you? Then it's a good idea to look over our foster contract. Will CDT help you with obedience training? Yes. What about the foster dog during your family vacations? CDT offers boarding when necessary. How does CDT problem solve and promote? Multiple emergency contacts provided. 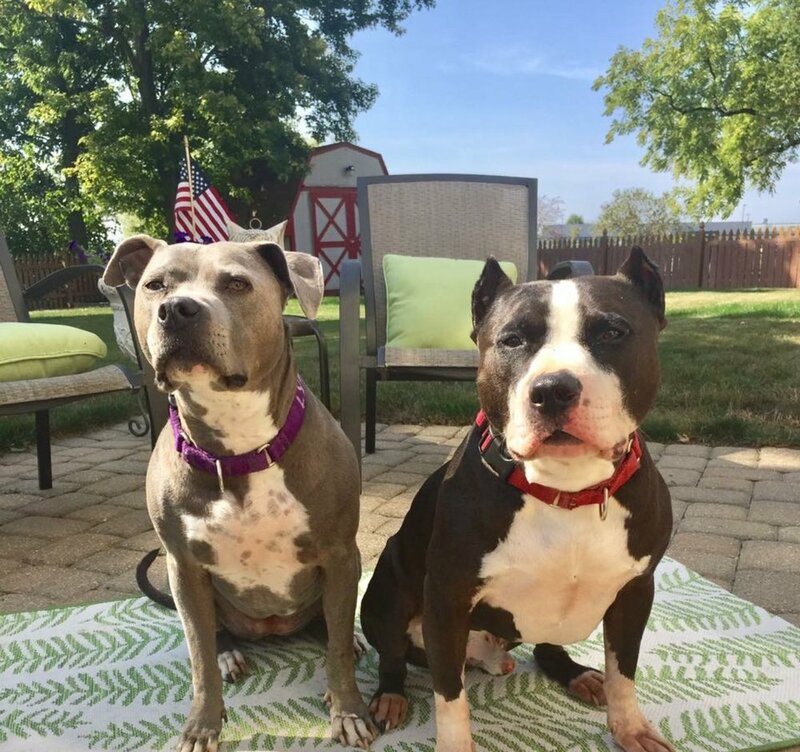 In return for being a good support system for our fosters, Casa del Toro wants to know that our fosters are willing to follow CDT guidelines and instructions. We want our fosters to be good about communicating questions and concerns that will undoubtedly come up along the way. No question is stupid - really. Ask, ask, ask. Casa del Toro will need to know about your lifestyle and your skill level before giving you a dog to foster. We'll want to see if your personal dog has good manners and if he's comfortable with sharing his home. (Your dog doesn't have to be friends with our foster dog - but he should tolerate its presence. More on that later.) We'll also want to make sure that everyone in your household is okay with the project and willing to participate in some way, especially, with double-checking those doors and gates, and reinforcing the new house manners you'll be teaching the dog. These are some beginning need-to-knows offered to us by CDT trainer Shawna Ping. Shawna is the foster coordinator and an emergency back-up foster for CDT. That means she's over-seeing the details of all of the dogs' progress and makes herself available to the foster homes as questions come up. Anyone who fosters with Shawna learns a ton about dog training - lucky them. Just because your dog doesn't chase cats doesn't mean a foster won't initially think that’s a fun game. Let us know if you have a cat, make sure your foster has been cat tested, and follow introduction instructions. The dogs coming from shelters often have kennel cough. And sometimes they get sicker before they get better. It'll go away, but come up with a plan to keep the germs away from your personal dogs until your foster is well. Let you neighbors know you have a foster and if possible, have them see/meet him. If your foster dog inadvertently gets out, your neighbor may recognize him.